… and some have found that to be useful. Hi, I’m Jeremy. I really like writing code and trying to figure out things that are definitely beyond my skill level. I’m pretty sure that’s the best way that I learn because you may not know at the outset what you need to know in order to accomplish your goal, but you’re pretty likely to learn it on the way. For fun I like being outdoors, figuring out how to forage for food, playing rpg’s like Dungeons & Dragons and Savage Worlds, and playing terminal-mode dungeon crawlers. Creating a simple experimentation XMPP client. Apache Kafka is a skill I need to progress. Here are my first steps in setting it up. Setting up a NodeJS project to work with GitLab CI and docker-compose. Vagrant can help you create consistency in how you build and deploy software. Here are some basics. Here’s some information about my system config files. Working throught exercise 10 of chapter 3 in NodeJS. 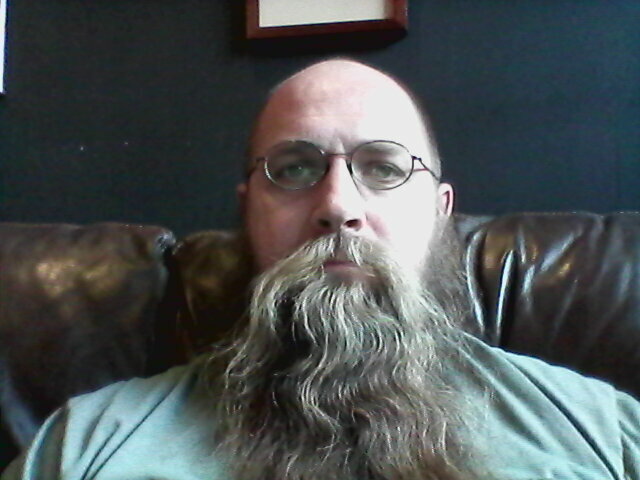 I’m working on refactoring the mock-couch package. Here’s how it’s going. Working throught part of chapter 3 in NodeJS. Just doing some programming exercises in NodeJS. © 2017 Jeremy T Jackson · Powered by the Academic theme for Hugo.